A beautiful, bright smile can make a huge difference in your social and professional life. Other than the aesthetics of it, a beautiful smile will increase your self-confidence and leave a great positive image on people around you. 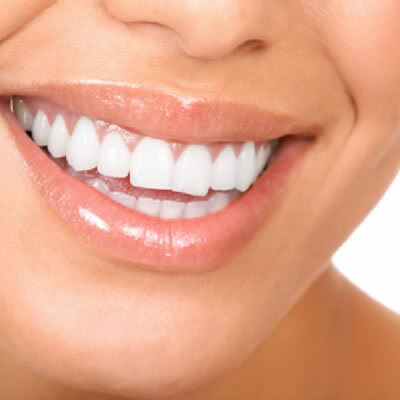 One of the most popular cosmetic dental procedures is teeth whitening. Teeth whitening has become, easy, quick and affordable. For a long-lasting bright white smile, teeth whitening is your go to procedure at Woo & Park Dental. This popular cosmetic dental procedure has the power to transform any smile into the perfect bright Hollywood smile. 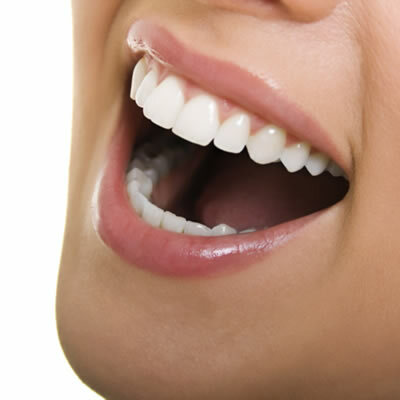 Porcelain Veneers are ultra-thin shells that are bonded to the front of your teeth. They cover any chips, stains or gaps in your teeth and they even cover your crooked teeth to enhance their alignment. Those wafer-thin porcelain shells are very durable and they’re highly resistant to stains, so you can enjoy a beautiful perfect smile for a lifetime. 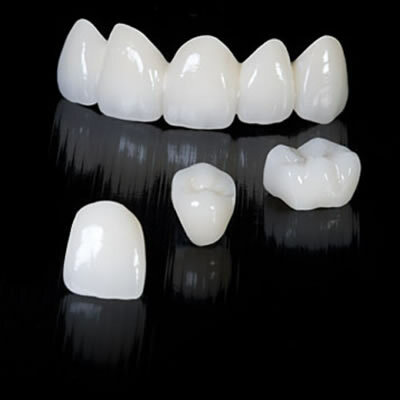 Dental crowns and bridges not only serve a cosmetic purpose, they also act as restorations for damaged or missing teeth. Teeth that are left with little structure after decay is treated usually need a dental crown to restore them to their original shape and function. If the tooth has to be extracted, or if you’re suffering from a missing tooth, a dental bridge might be recommended to fill the gap and create an aesthetically pleasing and perfectly functioning restoration. At Woo & Park Dental, we’ll discuss all your treatment options and recommend the most suitable treatment plan for your case. 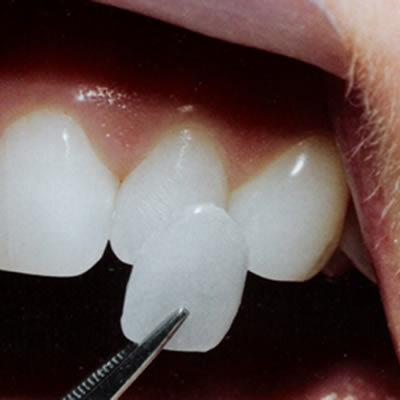 Today, traditional amalgam tooth filling can be replaced by tooth-colored white filling. Silver amalgam fillings used to be very obvious on your teeth, darken your smile and occasionally cause some damage on the long run. Now, White fillings can go unnoticed on your teeth, they are very strong and durable and will restore your tooth to its original shape and function. At Woo & Park Dental, we will help you enjoy your natural looking healthy smile, without worrying about your dental work being visible to other people.